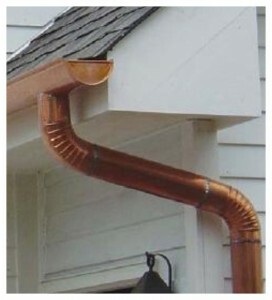 Finding the best style for your vinyl guttering system can be a difficulty considering that there is some kind of models to choose from. 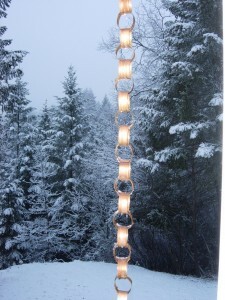 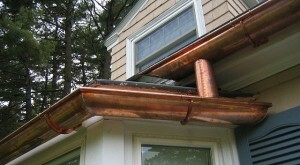 You will need to consider some aspects to find the best style of gutters for your home. 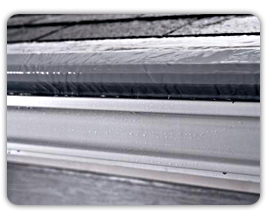 When considering whether to have a sectional gutter fitted, or to look at seamless gutters, you will need to consider the amount of rain which can fall in your area. 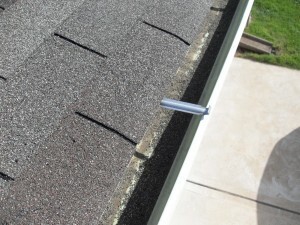 Seamless gutters are sometimes a good idea of you have very heavy rains, as they are not prone to leaking, and this can mean that during heavy rains, you are safe from damp. 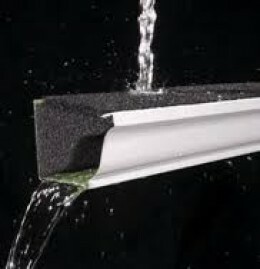 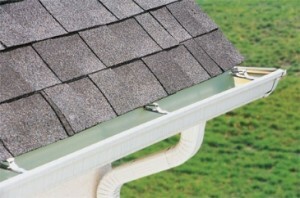 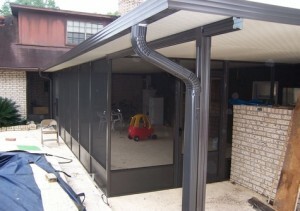 However, a sectional vinyl gutter can be the right solution if you are looking at fitting the parts yourself. 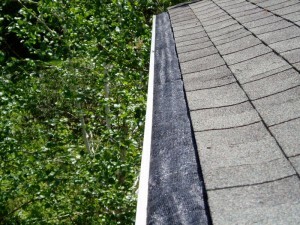 In case of a decision that you have to take about having a sectional gutter system or a seamless gutter system you will need to think about the climate and the amount of water that will flow through your gutters. 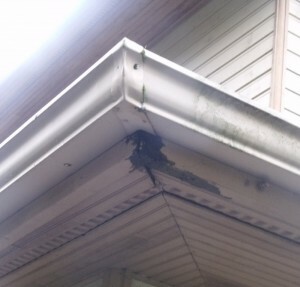 If you live in an area with heavy rains, the seamless gutters are the best choice due to the lack of leaking but if you choose to install the gutter yourself the best option is sectional gutters. 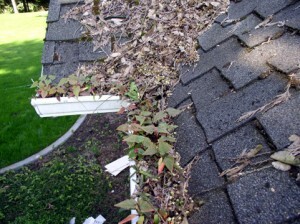 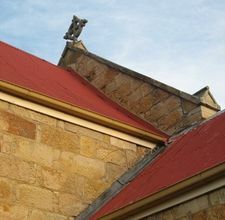 Choosing the shape of your gutters is a very important fact and is certainly connected with the weather conditions. 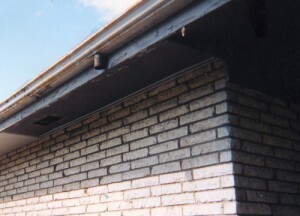 Being vulnerable to cold conditions, the vinyl gutters can crack when they are exposed to low temperatures and the basic U-shaped sectional gutter is the best options in this case. 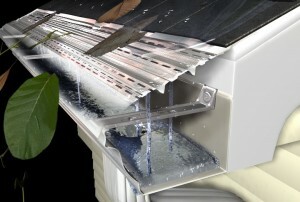 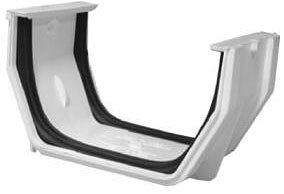 The K-shaped gutter can be the best choice in case of a warmer climate due to the gutters which keep the water inside cooler, avoiding the vinyl gutter to damage.